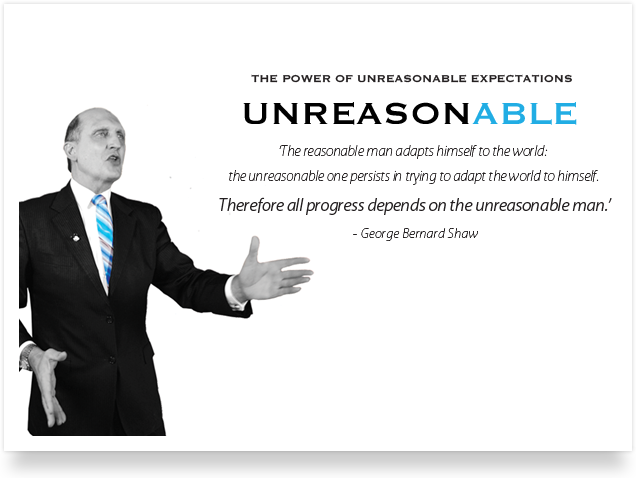 Michael Kies is proof that when life presents us with challenges it’s the unreasonable person who makes progress and thrives. From the time we are born we are being told to 'take care', to 'be careful', and whilst this is an important part of learning in our younger years, it is something that we, as adults, need to shake. 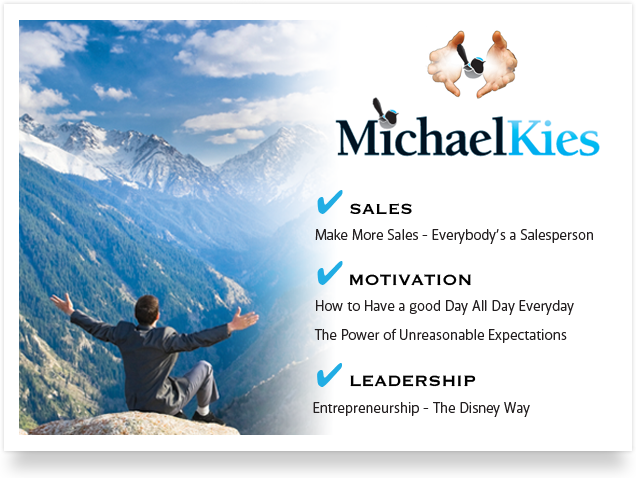 Michael Kies is proof that when life presents us with challenges it's the unreasonable person who makes progress and thrives. Raised on a vineyard in the Barossa Valley, when he was ten Michael’s unreasonable expectations helped him save his father’s life.